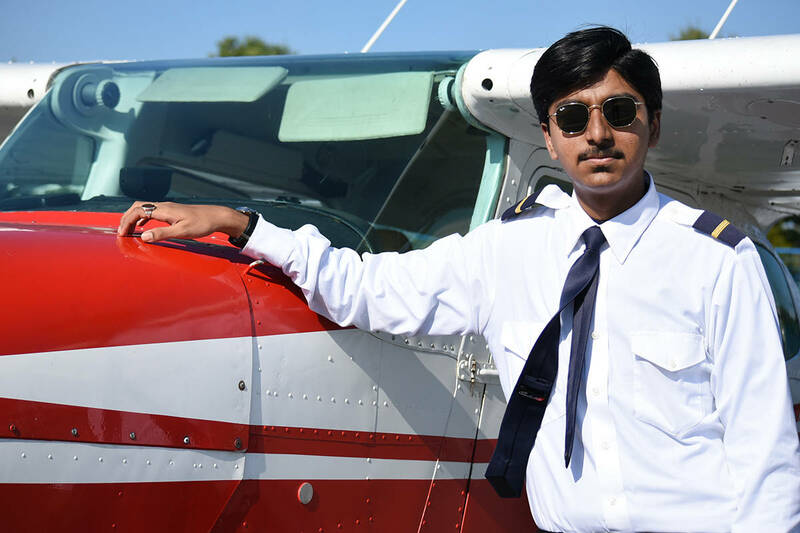 A California teen has applied for a Guinness world record as the youngest and least experience person to fly solo but it didn’t happen as fast as he wanted it or before it should have thanks to a Langley, B.C. flight instructor. Mohd Shaikhsorab, 14, traveled to Langley to learn to fly because U.S. regulations require student pilots to be at least 16. Shaikhsorab took off alone for the first time July 19 with just 15.9 hours in his logbook and expressed the sentiment common among those who solo for the first time. “It feels out of the world right now,” he told the Abbotsford News. Shaikhsorab had hoped to take the hop with less than 15 hours but his instructor at SkyQuest Aviation decided he wasn’t ready. A turbulent flight in a busy circuit on July 17 didn’t go well and the instructor told him to try again in a day or two. The instructor hopped out on July 19 and the rest may be history. Guinness has confirmed it received the application for the record attempt and will investigate it.